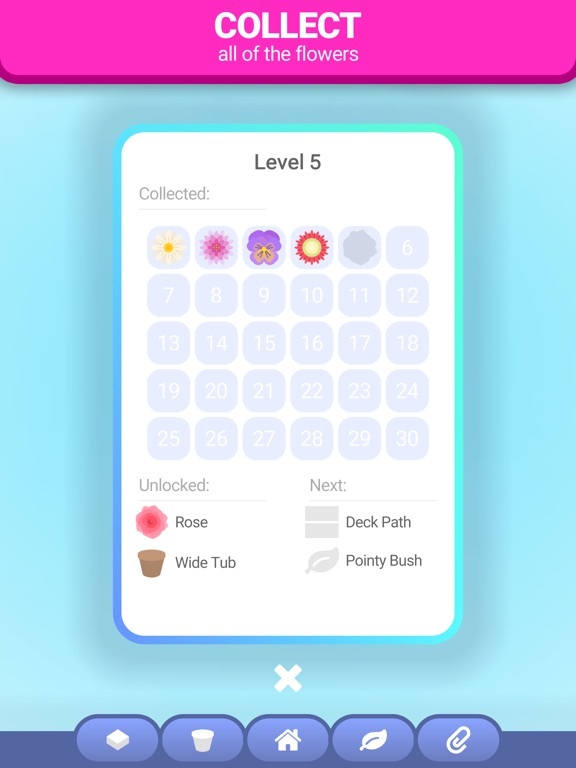 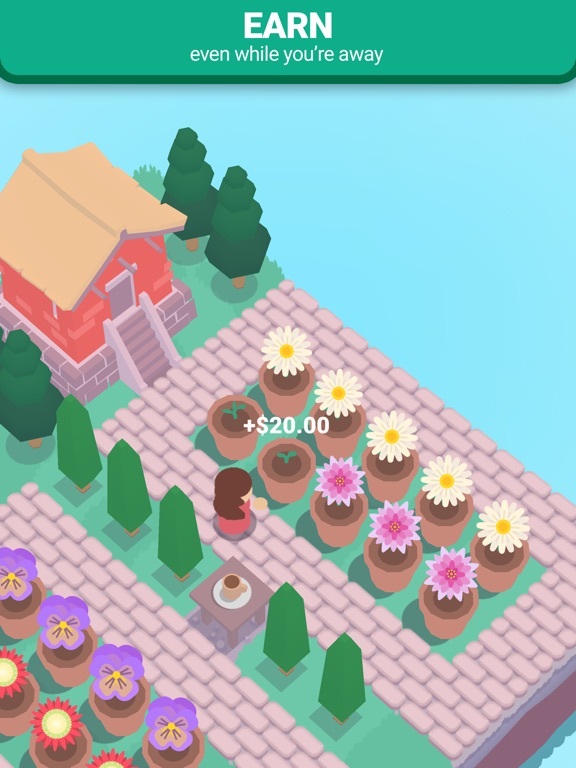 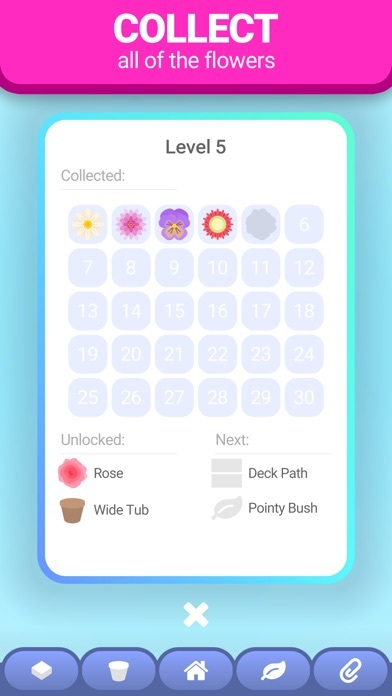 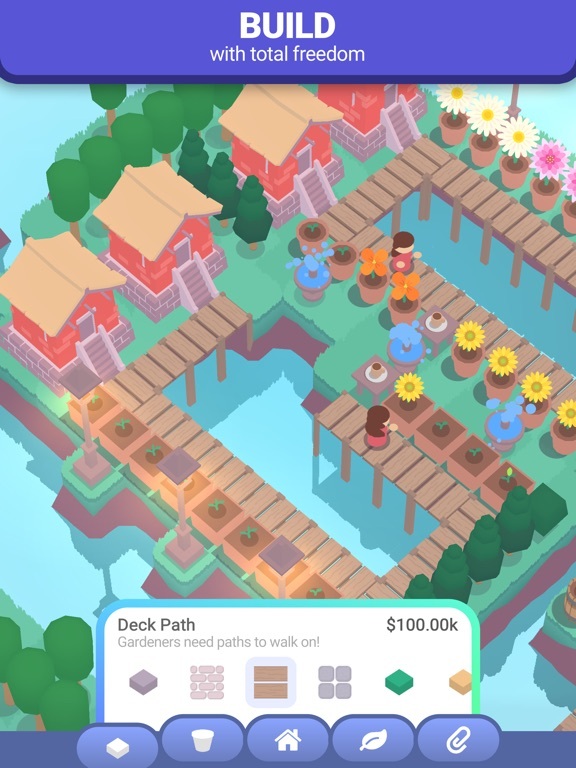 Design and build your zen garden, where you will cultivate and collect a variety of flowers as you progress through the game. 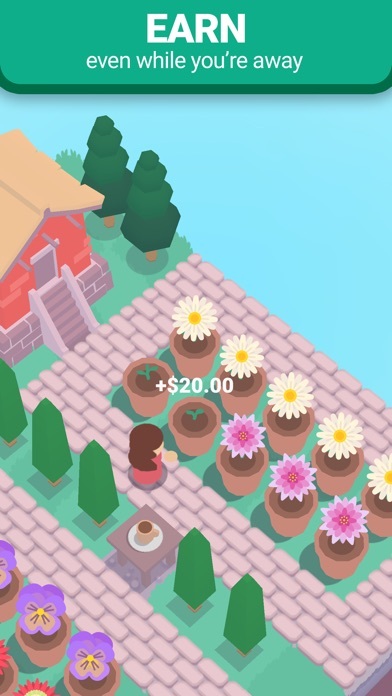 Relax and decorate, or optimize for maximum efficiency - your garden is your own. 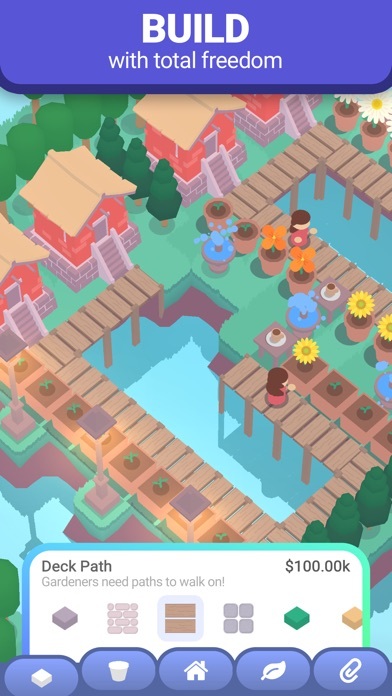 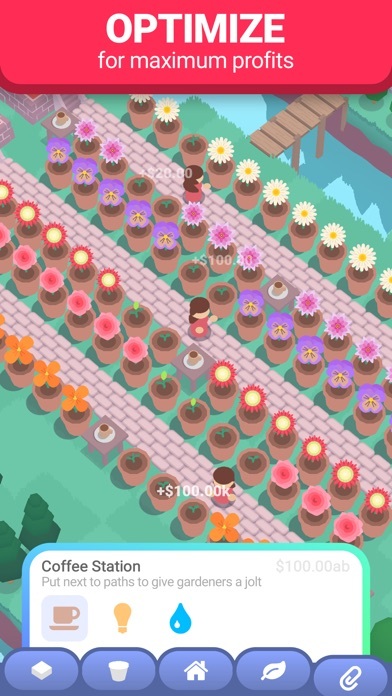 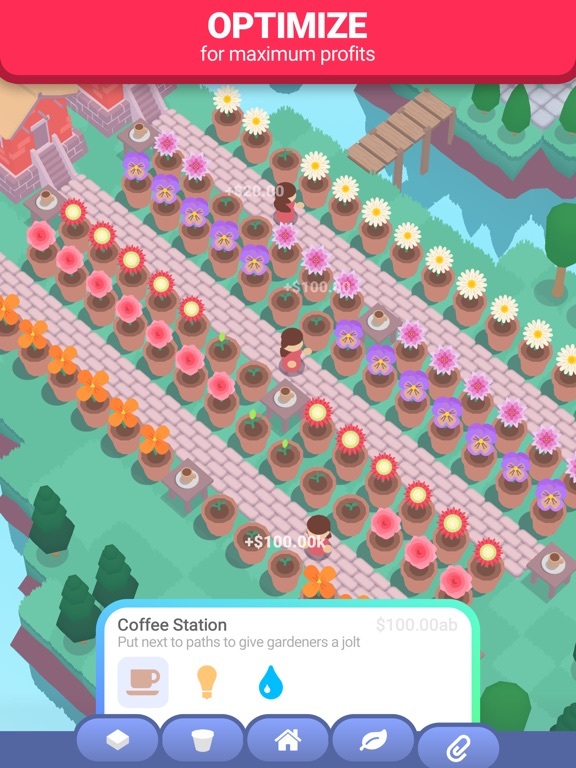 Features: ● Build your garden however you'd like ● Earn money from your garden, even while offline ● Build houses to bring villagers to your garden ● Design paths for your villagers ● Lots of items to unlock and build ● Upgrade your flowers to make them more profitable ● No internet connection required We hope you enjoy our game!